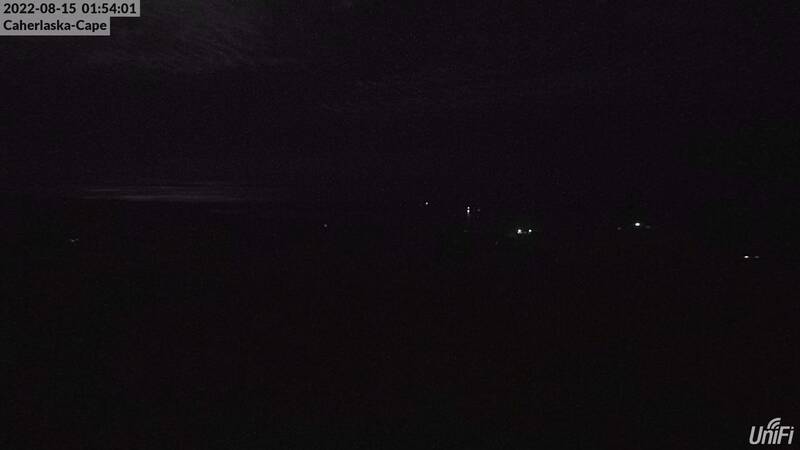 This is the latest image taken from our South Schull Base Station overlooking Long Island & Cape Clear. This is the latest image taken from our Mt Gabriel (Schull) Base Station overlooking Roaring Water Bay. And here is the latest image taken from our Coosheen Base Station overlooking Schull. Image taken from our Dunbeacon Base Station overlooking the Sheeps head.